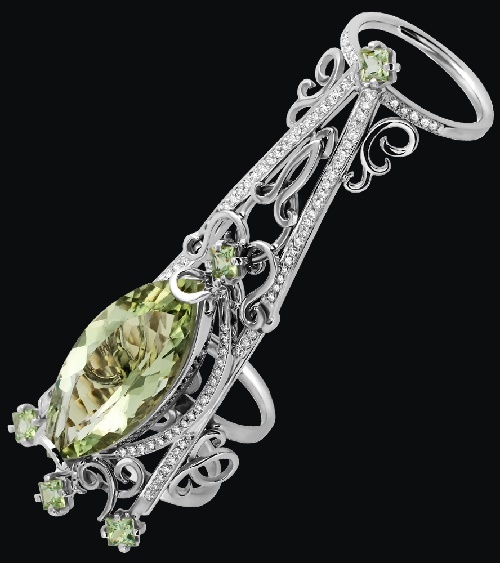 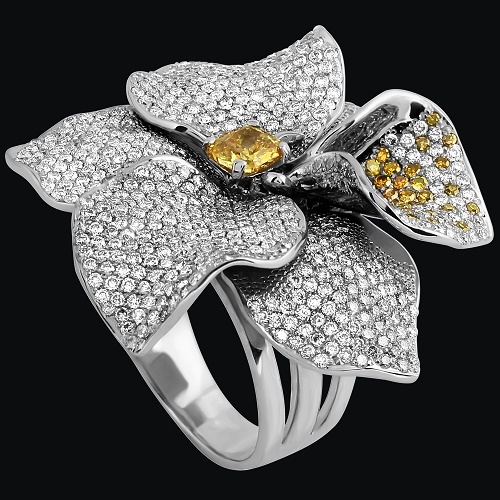 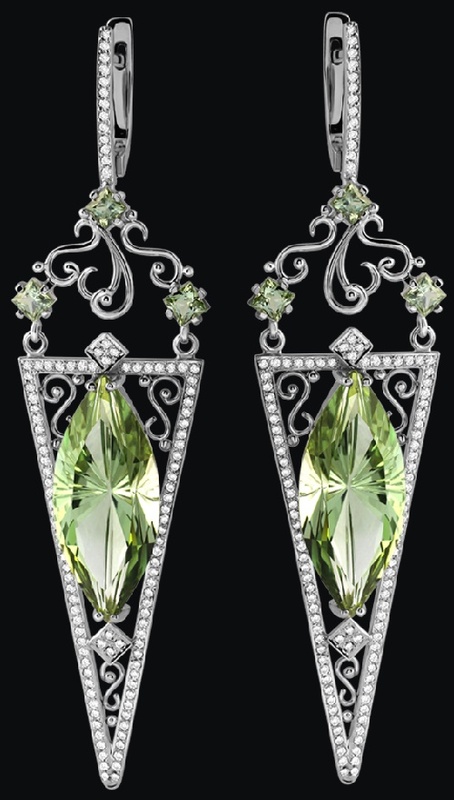 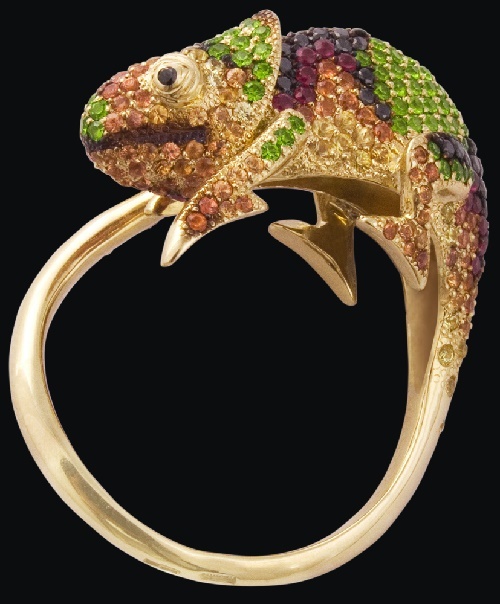 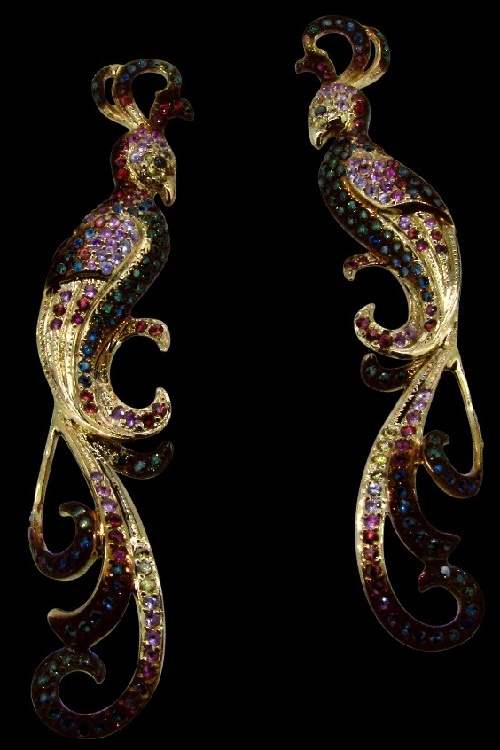 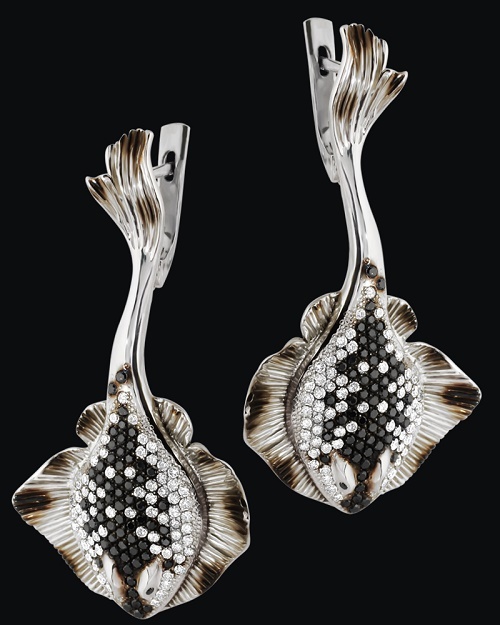 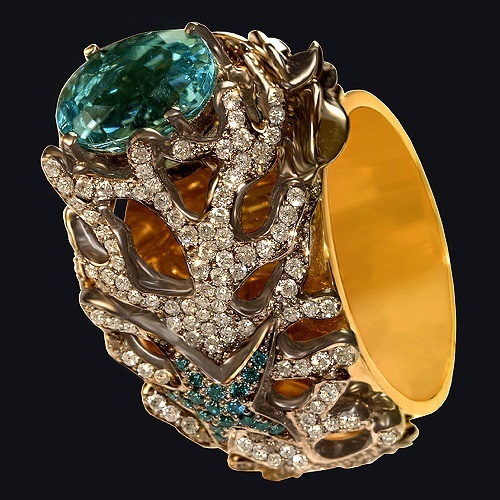 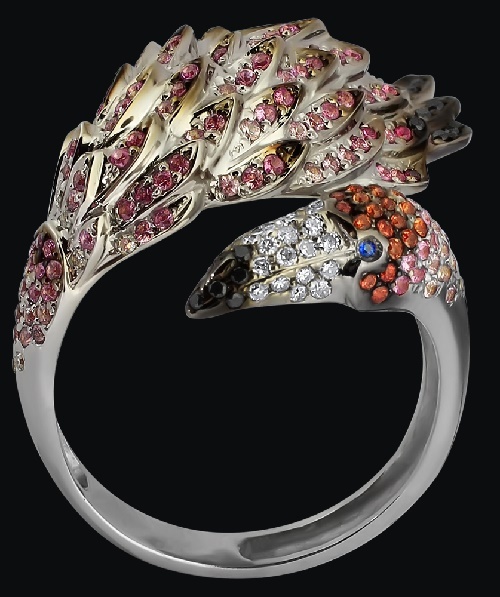 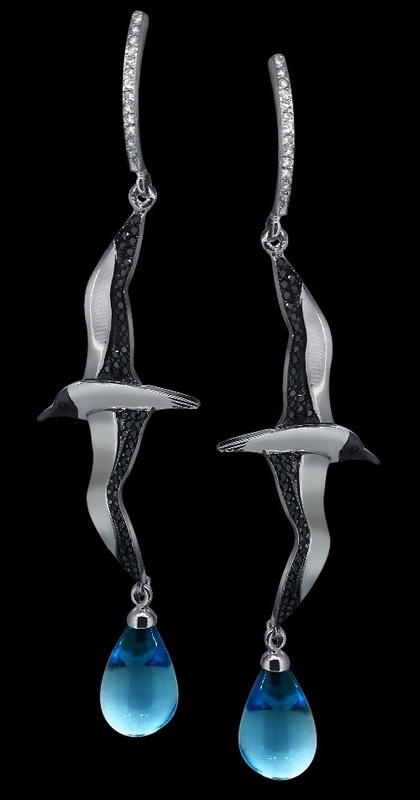 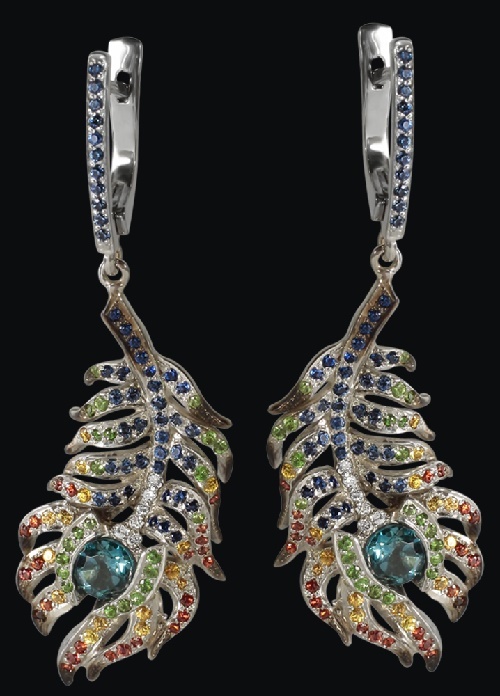 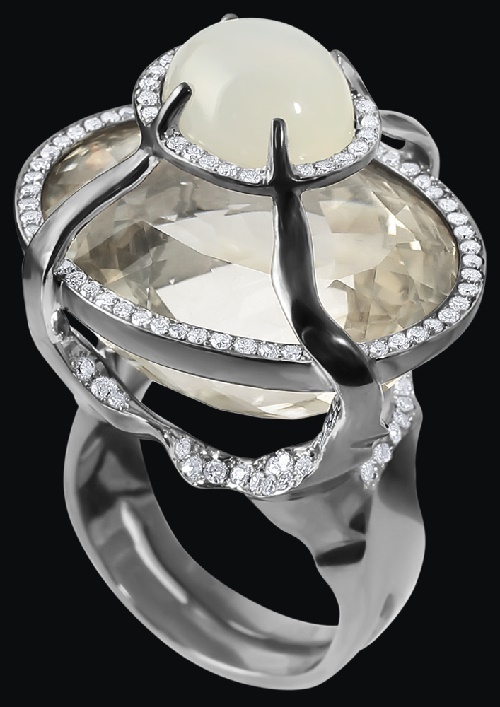 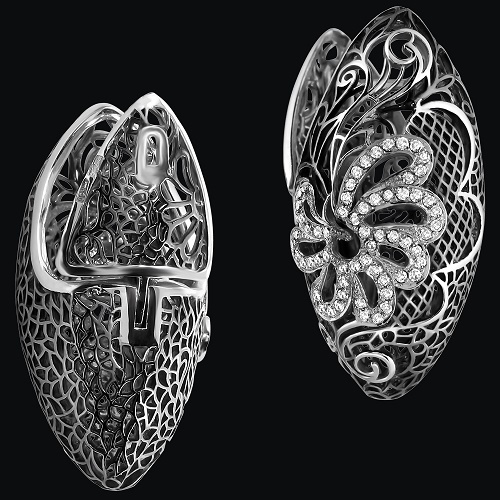 Jewelry made by hand in several copies, and sometimes in the unit, have some inexplicable magic. 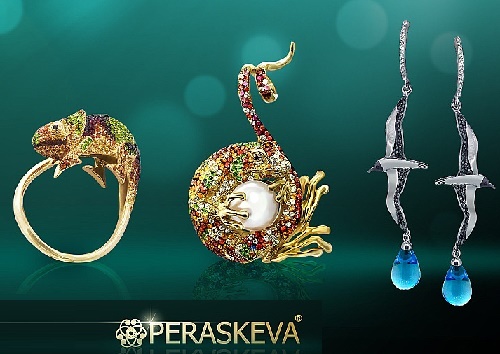 Izhevsk based Jewelry brand «Peraskeva» enters the category of those producers who are able to hit with both – design and craftsmanship. 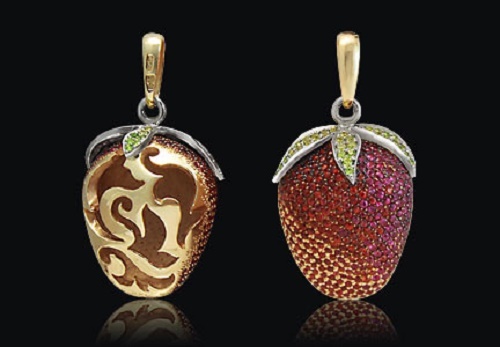 The company created in 2007 for just 1 year has achieved incredible success. 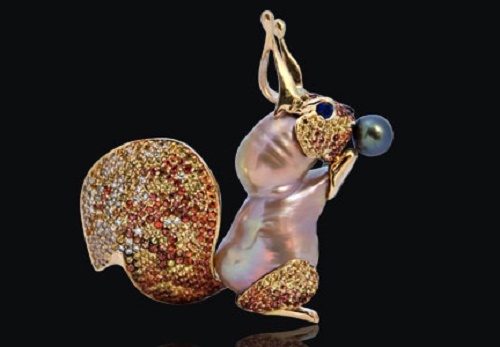 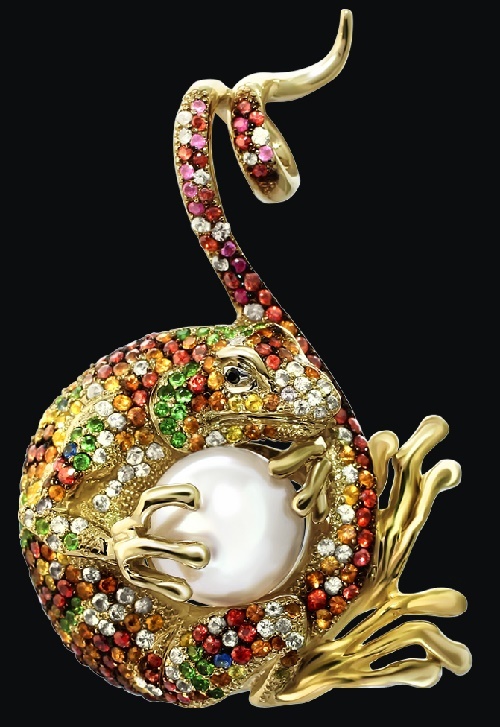 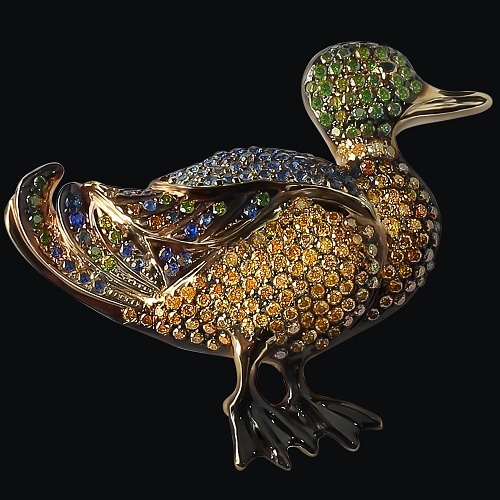 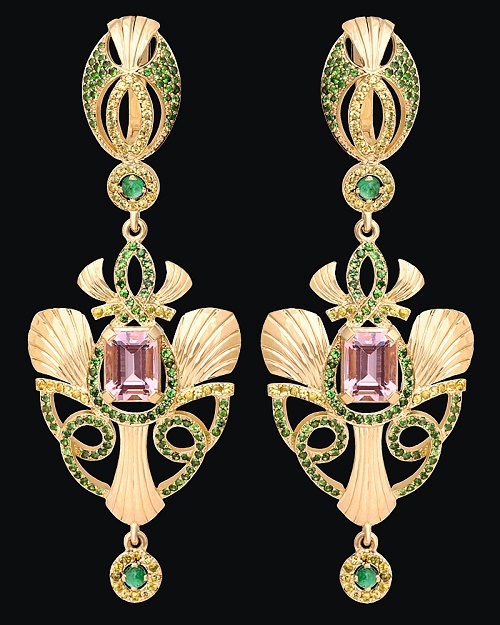 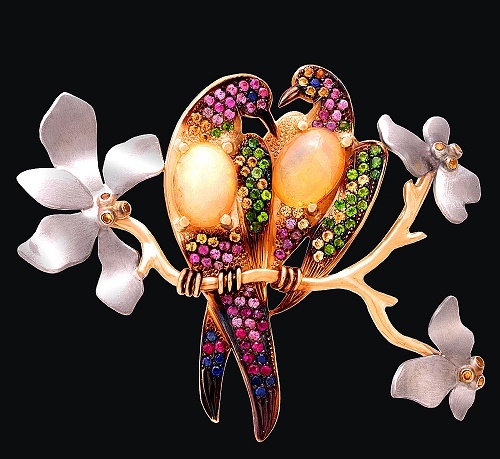 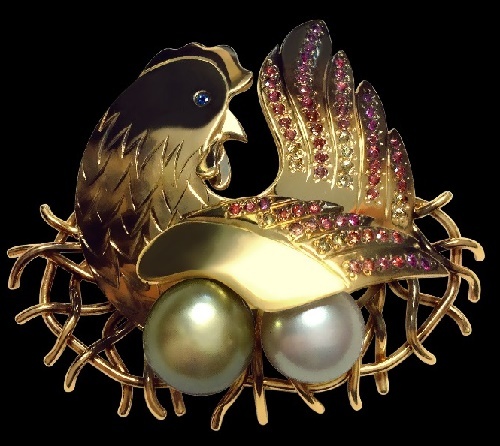 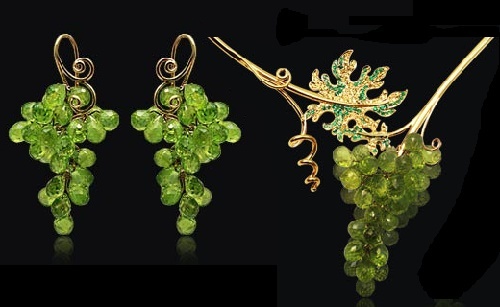 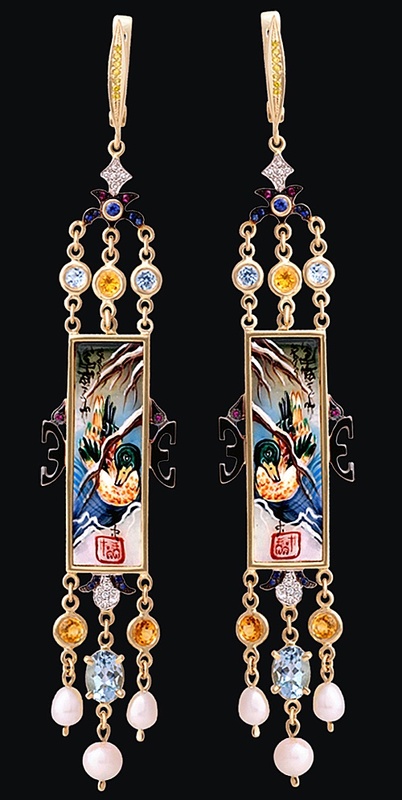 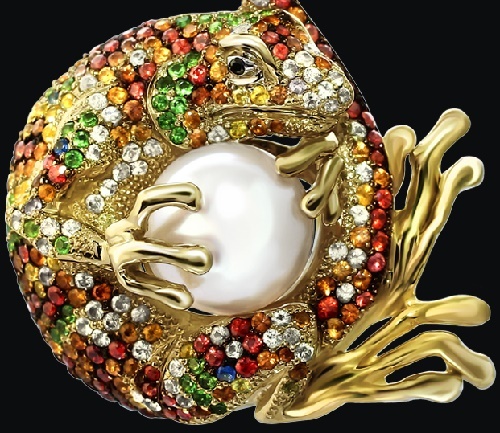 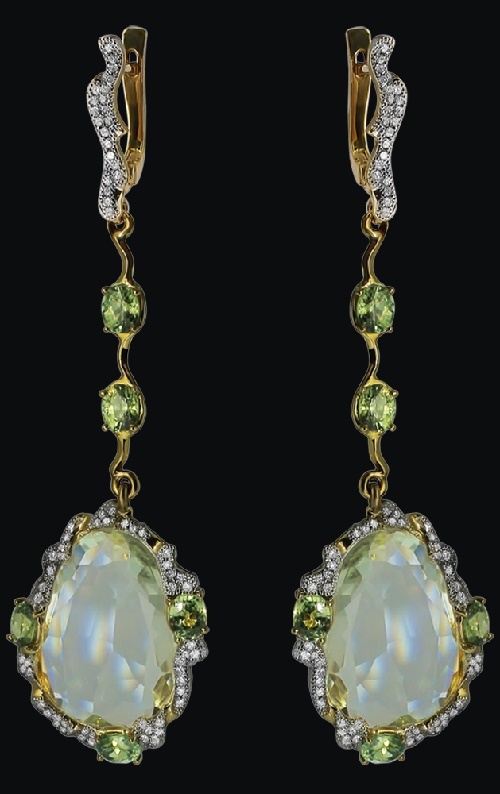 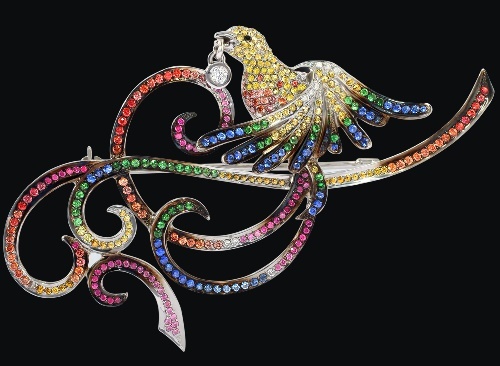 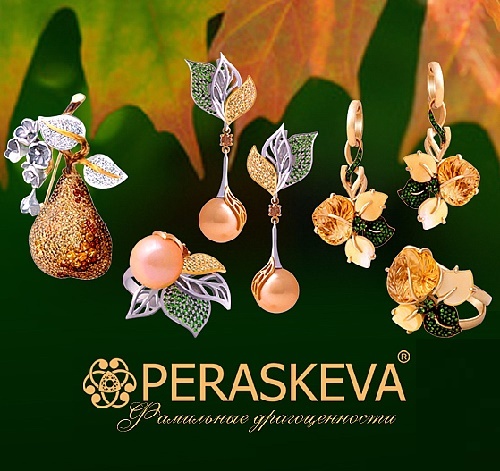 Among their awards – Medal of Carl Faberge, for example, and numerous awards, saying that this or that product from «Peraskeva» has an artistic value. 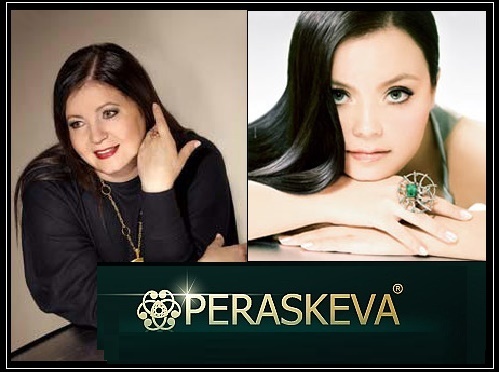 By the way, Holy Peraskeva is considered a defender of girls and women. 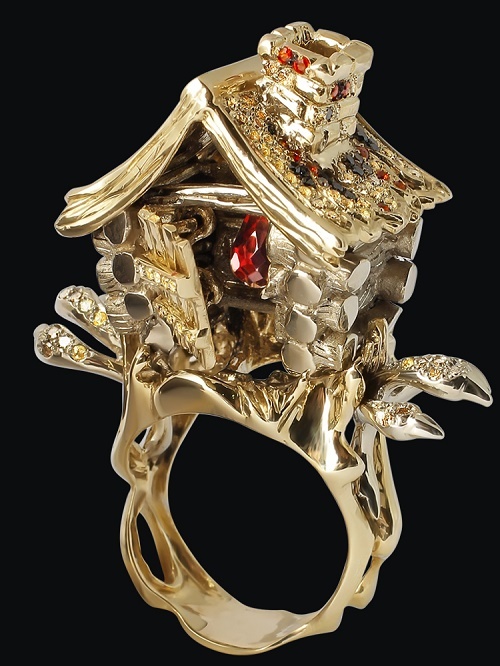 She helps with childbirth, protector of marriage and the home. 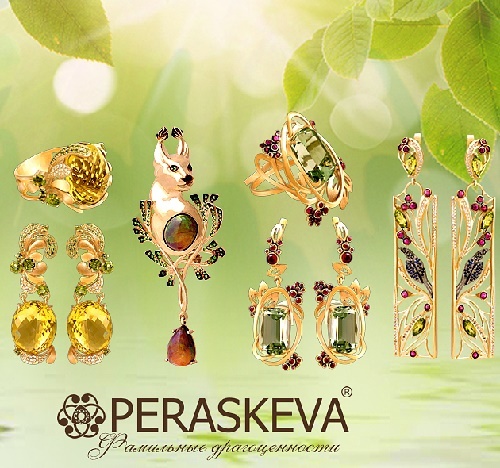 Jewelry, endowed with the magic name «PERASKEVA», able to preserve the best feelings and be the beginning of good family traditions.